Beyond a comprehensive degree in dentistry, each of our root canal specialists has completed additional training in endodontics through a specialized, accredited residency. Our doctors are currently on faculty at leading dental institutions and provide training in our conference facilities for endodontists from around the U.S. on cone-beam computed tomography (CBCT) and new treatment technologies. 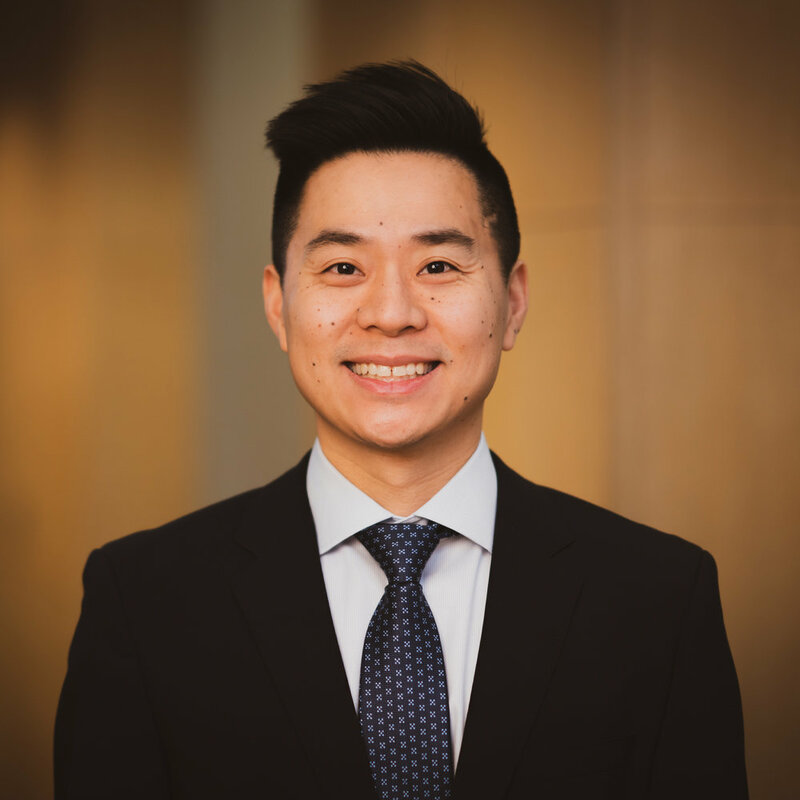 Dr. George Jong is a Specialist Member of the American Association of Endodontists, a member of the American Dental Association and the Maryland State Dental Society. 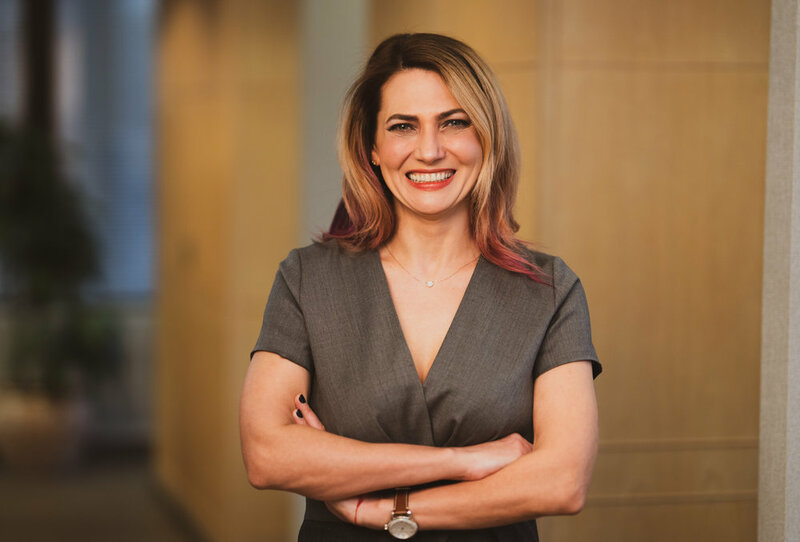 Dr. Anastasia Mischenko is Clinical Assistant Professor in the Department of Endodontics, Prosthodontics and Operative Dentistry at the University of Maryland School of Dentistry.